At a time when there is significant concern about the erosion of environmental protections, a new report card from the National Marine Fisheries Service confirms that one of the most important conservation success stories of our time remains on track. The turnaround of U.S. fisheries is a remarkable bipartisan success story. This week’s annual Status of U.S. Fisheries report documents how a recovery kick-started during George W. Bush’s time in office, then accelerated under President Obama, held pace during the Trump administration’s first year. The National Oceanic and Atmospheric Administration (NOAA) last week released two reports pointing to continued improvements in US fish stocks. Taken together, they send a clear message: that fisheries nationally are turning the corner as sustainable and more innovative management approaches take hold. Congress should take note. 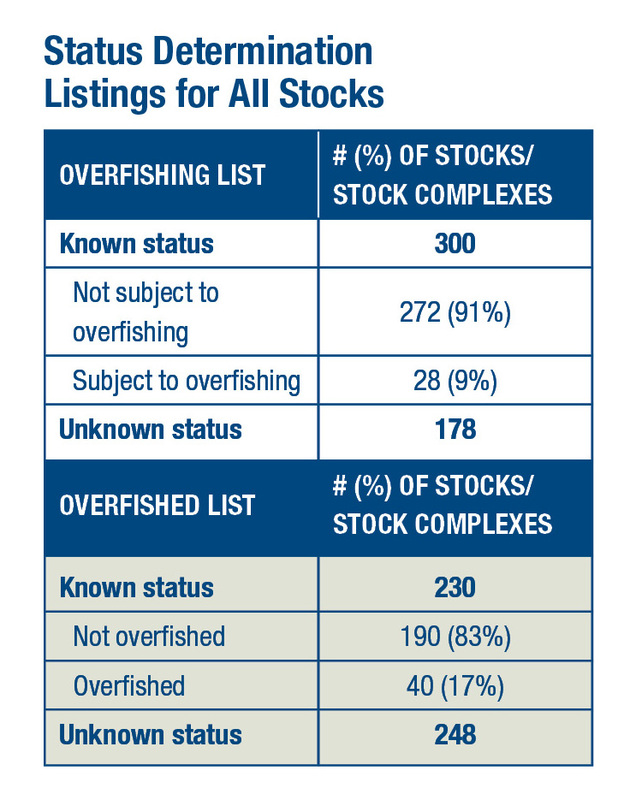 The first report, the so-called Status of Stocks report to Congress revealed that seven stocks were removed from the overfishing list last year and four from the overfished list. Two more stocks were declared “rebuilt,” bringing the total number of rebuilt stocks to 34 since 2000. Twenty-eight species are still on the report’s overfishing list, reminding us that there is still work to be done. 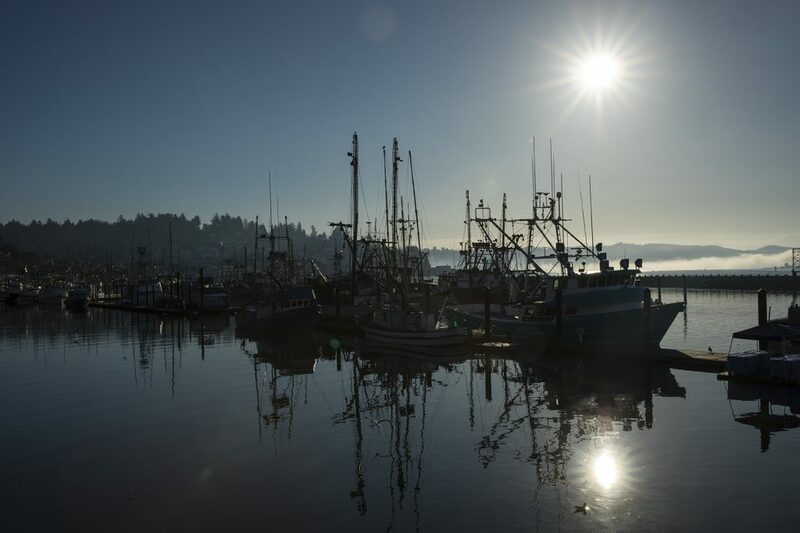 But after decades of mismanagement that depleted fisheries and hurt coastal communities, the positive momentum of recent years is unmistakable.